Fitted kitchen is a clear progress in interior technology. This modern solution allows the most reasonable and practical use of the entire space of the home. And this is achieved due to the fact that kitchen working area and appliances are integrated into the furniture set. 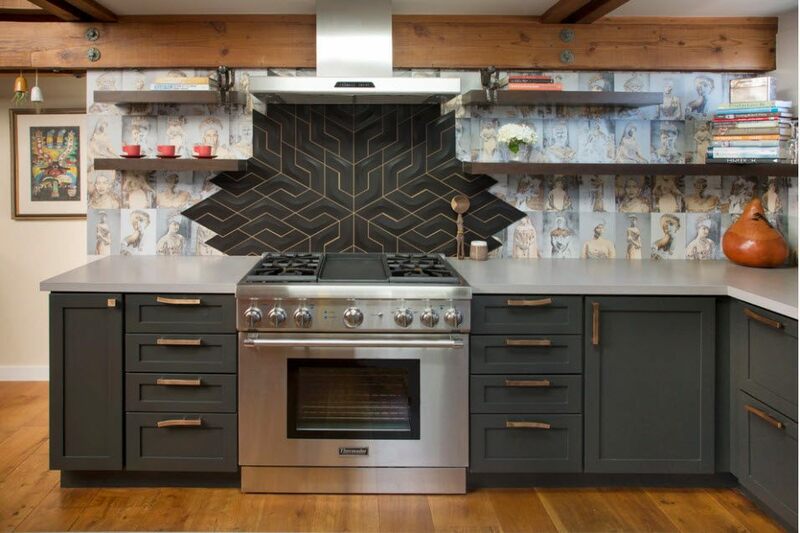 Most owners prefer such furniture for their kitchen, because the main thing is to provide not only functionality, but also maximum comfort during cooking. Ergonomics. Even in compact rooms you can fit all the necessary equipment which will be very convenient to use. At the same time there will be no cluttering and cramped feeling in the room, which is very important for small kitchens. Coziness and homely atmosphere. 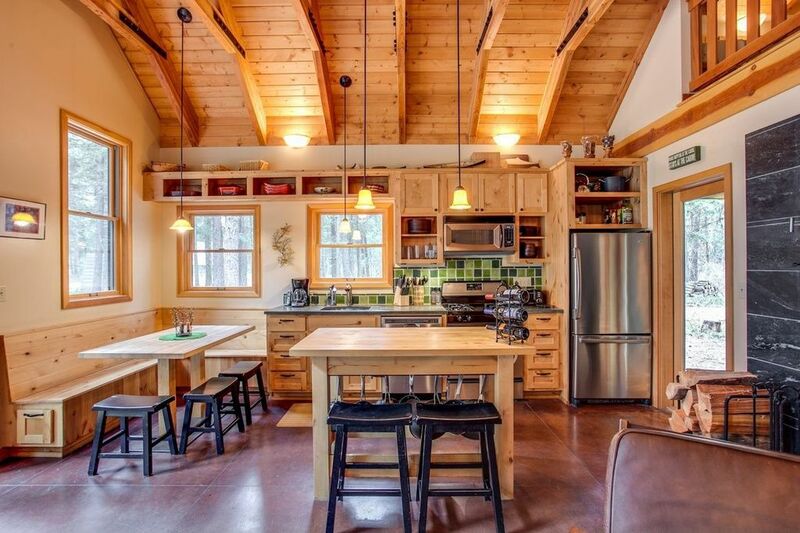 Now your kitchen does not resemble a workshop or operating room. 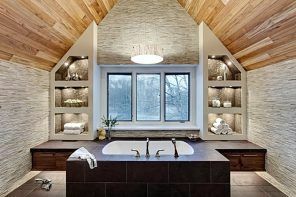 Built-in models are made in a special way, which allows you to fill the space with a pleasant atmosphere of the hearth. Aesthetic harmony. The fitted kitchen looks like a single whole: there are no separate objects stand out of the overall picture, and no slots between the elements of the kitchen set. Rather high cost, compared with the prices for separately acquired items of furniture and kitchen appliances. You need to think in advance about the location of all the items, because it will be impossible to change something after installing. You’ll be able to replace some fragment except that it is of the same size and placement. If the appliance is out of order, it is rather difficult to replace it without damaging the tabletop, facades, and finishes. Fitted kitchens are distinguished by the set of elements, their location, and appearance of the kitchen unit. The standard set of appliances that are indispensable in each fitted kitchen is a hob, sink, extractor, fridge, oven, dishwasher and washing machine. But today, manufacturers produce models with smaller household appliances, which is located on the hanging brackets or the surface of the table tops. We are talking about a microwave oven, a slow cooker, a freezer, a bread maker, a toaster, a juicer, a coffee maker, a yogurt maker and other modern appliances. 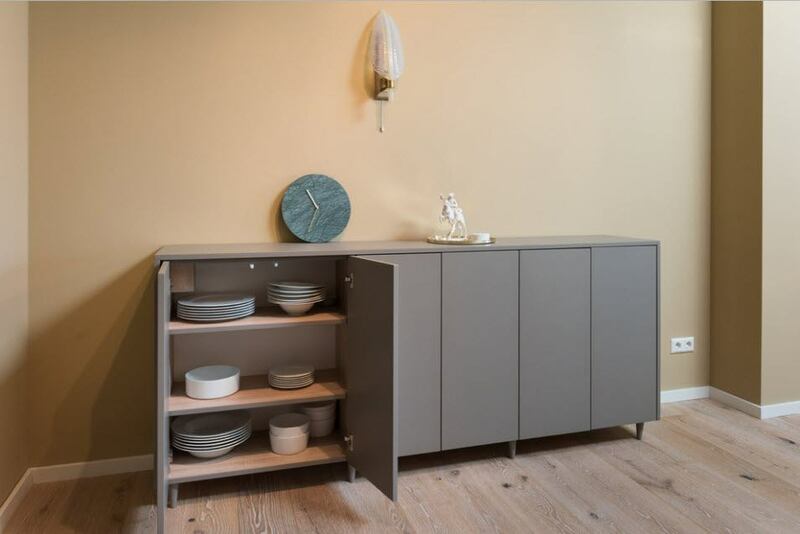 Not only equipment, but also many other functional elements are built into the kitchen set – various drawers, sliding worktops, stands for knives, baskets for dishes, shelves, etc. Built-in kitchens can be as concise as possible or vice versa completely refined and original. Such models are good for kitchen-living rooms or kitchen-dining rooms, when functional items of the set are interroom stationary partitions at the same time. The front elements of the built-in appliances can be hidden behind the doors, and can be arranged in accordance with the overall design of all furniture. Most versions of fitted kitchens actually resemble an ordinary room, because all the elements in them are safely hidden. Even the sinks are designed so that they can be seen only during operation. This is the best option for small spaces. Here, the kitchen corner is the optimal place to accommodate the maximum number of necessary elements. 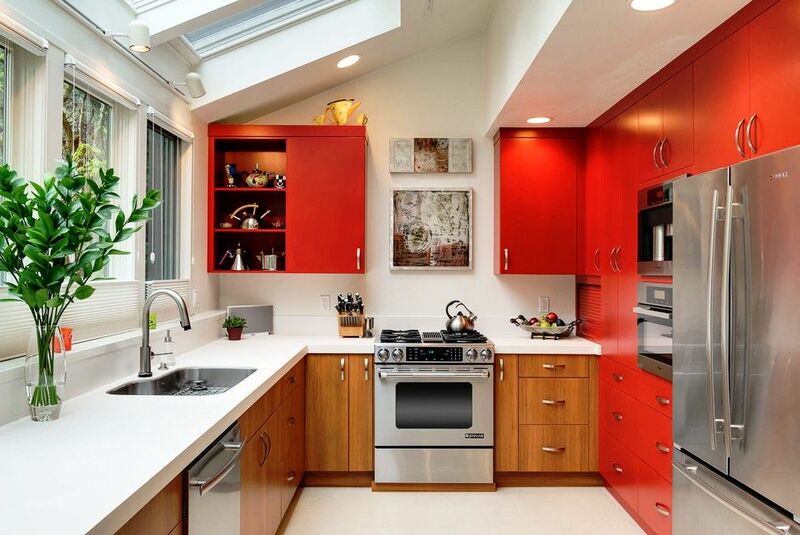 Small corner built-in kitchens can also be a great solution in organizing spacious dwellings. 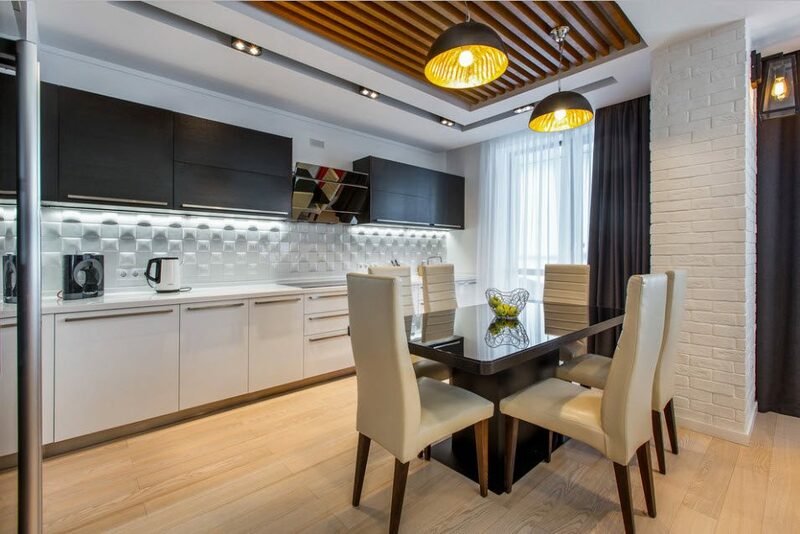 By saving extra space, you can create a full-fledged dining area, and at the same time turn the kitchen into a dining room. The corner set is often complemented by the bar, which is very convenient for a friendly evening party or a quick lunch. Developers and designers of kitchen furniture make adjustable countertops. So, the island is easily transformed from a bar to a dining table, a worktop or a mini-table for a child. 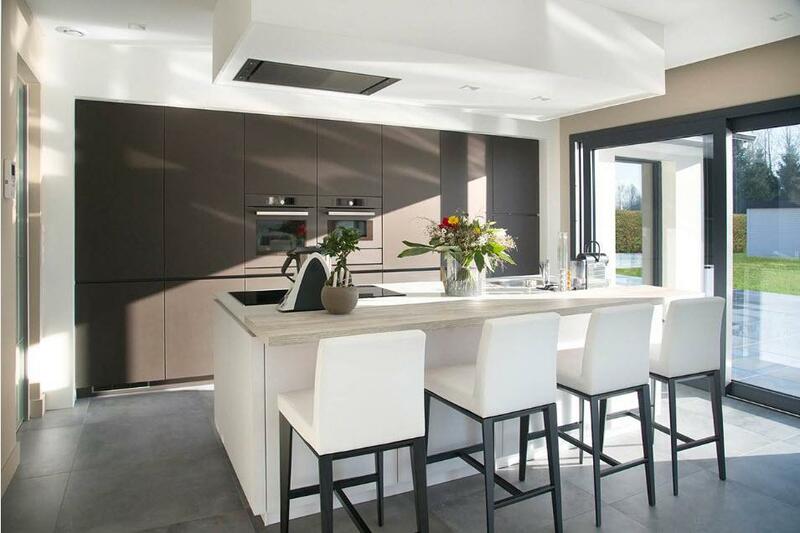 The most optimal solution is a fitted bespoke kitchen. You previously discuss the design with the manager, the configuration of the kitchen and the wishes of the technical equipment. The company will independently select all the elements that are best suited for your particular situation. In this apartment, fitted kitchen is not easy to recognize. Here the company for individual design has developed such an open functional area in which, in fact, hardly anyone can recognize the kitchen. When entering the room, only a trained eye sees the kitchen in it: the structures facing each other with a noble gray-brown matte finish look like two sideboards. And a picture in the frame replaces the usual hanging kitchen cabinets. The microwave and stove are located in a niche specially built for them (in the photo on the right). Almost everything is hidden in the lockers: drawers, trash can, towel racks, cutting board compartment. The glass worktop with black marble imitation is elegantly complemented by built-in matte MDF cabinets. An induction hob and sink are integrated in it. On the one hand, the furniture base of the cabinets is closed, on the other hand, the filigree legs of the cabinet create a feeling of soaring, and the dishes are hidden behind the doors without handles. Opposite the built-in oven and microwave, the same niche is built for the refrigerator, the doors of which have the same sandy tint as the walls. The open niche above the fridge with beautiful decorative tableware visually facilitates the completely closed design. 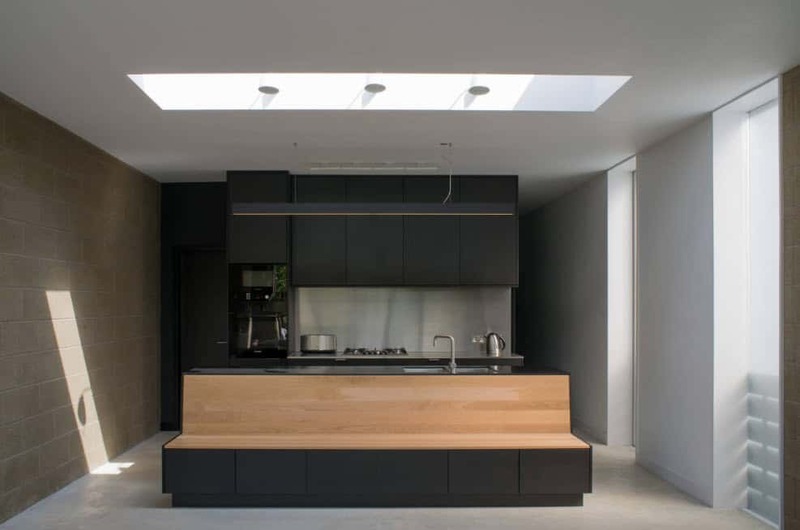 In the design project of this kitchen, the main goal was to focus on its large space as much as possible, so the architects abandoned the kitchen island or the L-shaped arrangement. The functional unit consisting of cabinets is not only a kitchen component, but also part of the living room. 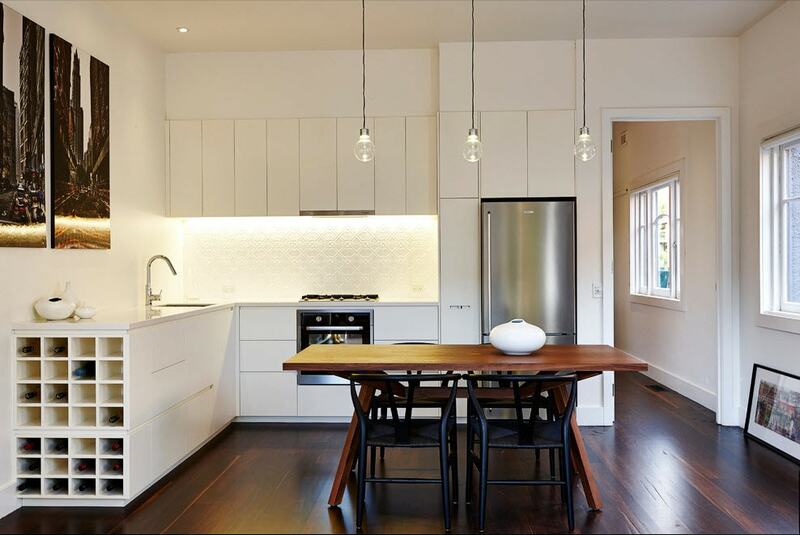 With green accents, architects elegantly diluted the abundance of white in the kitchen. Artfully selected shades of green blend harmoniously with the blue tones of the chairs. Glossy coating of green facades glares strongly, standing out against the background of matt white surfaces.